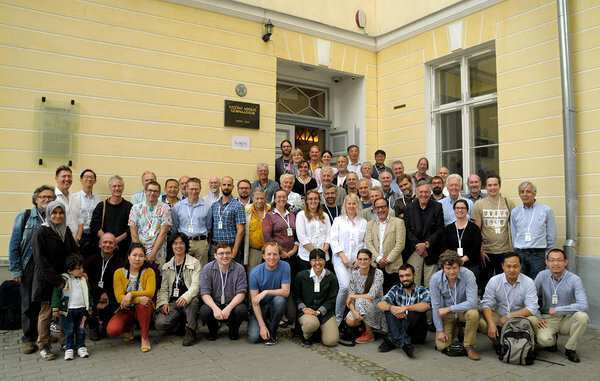 Thank you for coming - we had a great conference! 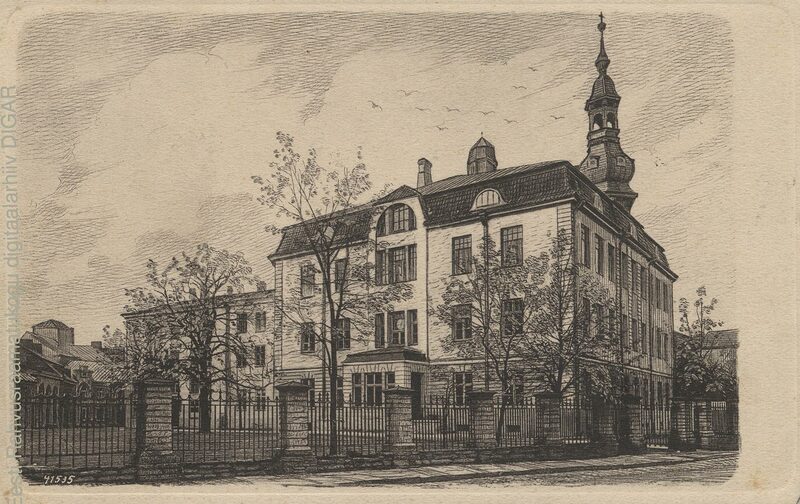 The Conference, including registration and Icebreaker party of the first day, and scientific sessions on following days will be held in the Gustav Adolf Gymnasium (GAG) in Old Town (Suur-Kloostri 16, Tallinn). This establishment was first started as a grammar school, the Gymnasium Revaliense in 1631. Famous palaeontologists such as, Friedrich Schmidt, Armin Öpik, Valdar Jaanusson and Harry Mutvei studied here. The Conference will follow the tradition to have two full days of scientific sessions on 8th and 10th of July and a field session in between on 9th of July. Accompanying persons are invited to enjoy a parallel program set to learn about history and culture of Estonia. Sessions as well as tourism program will start at 09:00 on all days and will have a lunch break to gather around the same table in restaurant Trofé in five minutes walk. Listed below is a preliminary set of Sessions that will be adjusted after we have received your abstracts. Let's bring the trilobites back in the picture! The Icebreaker reception is a good chance to wander around this very old building where our famous predecessors were getting their first lessons and sharing their youthful excitement at collecting trilobites. We will get our first lesson on Estonian cuisine from 18:30 to 20:30 of 7th July. Don't miss it! The Conference Dinner will be served in authentic medieval style restaurant Olde Hansa at 19:00 on 9th of July. They offer a feast that is a true and plentiful medieval meal where all dishes that are written down are carried to the table, so that all guests will have more than enough. Everyone can eat what one prefers, and when a dish runs out, more is always brought. First drinks are included to the price 55 €. Your specific dietary requirements sent us with the registration form will be passed to the chef.